Starlight Suites. 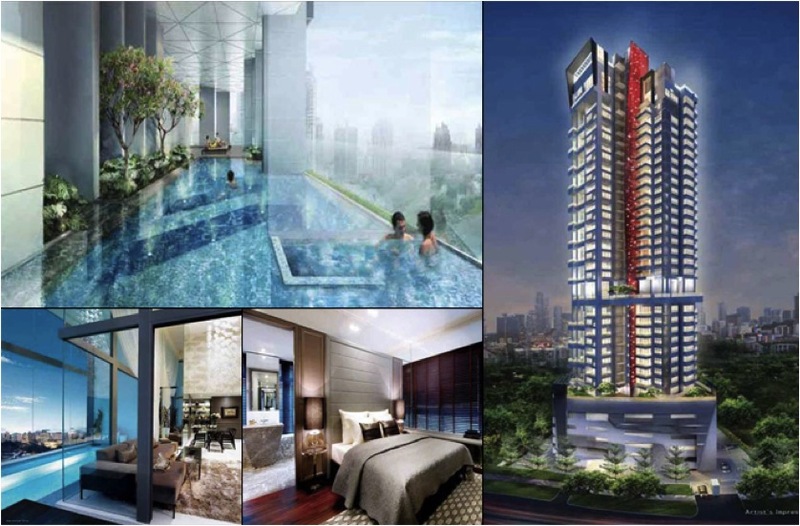 Freehold New Condo Launch in District 9. +65 67504677. Starlight Suites is a freehold condominium development located at 11 River Valley Close, Singapore 238437, in District 09, a short ride to Clarke Quay MRT Station. With expected completion in 2014, it comprises 105 units in a 35 storeys tower. Starlight Suites is close to Fort Canning Park and Clarke Quay. Facilities at Starlight Suites Children’s Playground, BBQ Pit, Swimming Pool, Wading Pool, Gymnasium, Pool Deck, Viewing Deck and Yoga Deck. Several feeder bus services are available near Starlight Suites. Schools are mostly a short drive away, including the Singapore Management University and Chatsworth International School. Starlight Suites is also within walking distance to numerous eateries, such as those located at Mohamed Sultan Road and Unity Street. Residents can head down to UE Square or Great World City shopping malls for amenities such as supermarkets, banks, restaurants, eating establishments, boutique shops, and cinema. In addition, the Fairway Country Club is nearby. For vehicle owners, driving from Starlight Suites to either the business hub or the vibrant Orchard Road shopping district takes just above 5 minutes, via River Valley Road. Starlight Suites	Overall rating:	0	out of 5 based on 0	reviews.